This group meets on a Saturday afternoon between 2-4pm at Space4. It is a chance for people to meet together, chat and enjoy each other’s company. 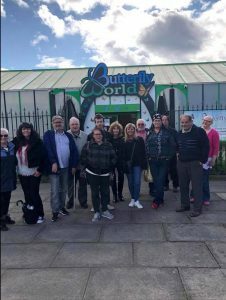 For many of the group, who live alone, this is an important social time and many strong friendships have been made thanks to Space4 on Saturday. For further details please contact Beth Weedon 0191 5120676.